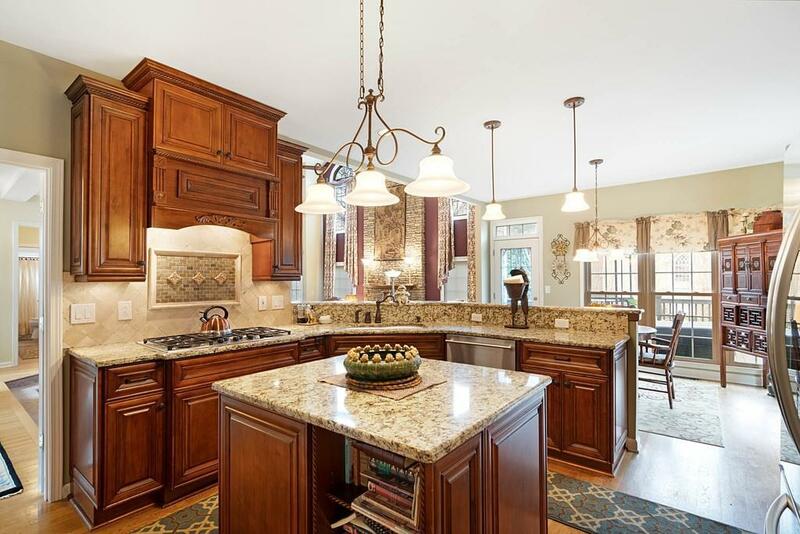 Gorgeous one-owner, 6 bd, 4 ba, meticulously maintained home in a beautiful swim tennis community with award winning schools! Two story family room with lots of windows with a floor to ceiling stacked stone fireplace. 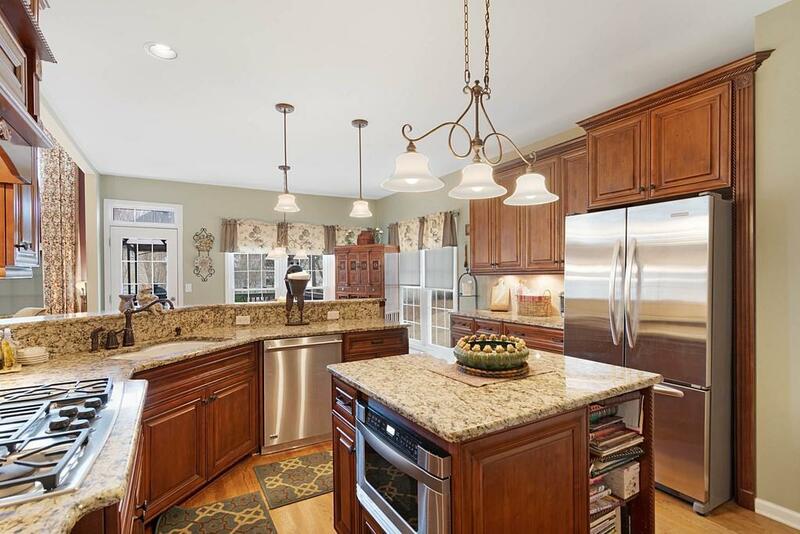 Renovated kitchen with custom cabinets, center island, granite counter tops, and SS appliances. Convenient large bedroom and full bath on main level. Updated master bath with frame less shower, separate vanities, and spectacular custom closet. The Finished terrace level is complete with full bath & plenty of space.